Known as La Nouvelle Rochelle back in the late 17th century, the area that would become known as New Rochelle offered refuge to Huguenots (French Protestants) who were then being persecuted. Most of the refugees were artisans and craftsmen from La Rochelle, France, which is why the area was eventually named New Rochelle. 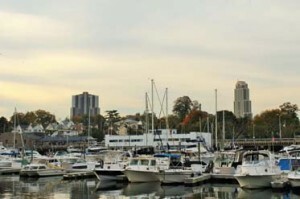 Located on the shores of Long Island Sound, which serves as its southern border, New Rochelle is bordered by Scarsdale to the northeast, and Mamaroneck and Larchmont to the east. 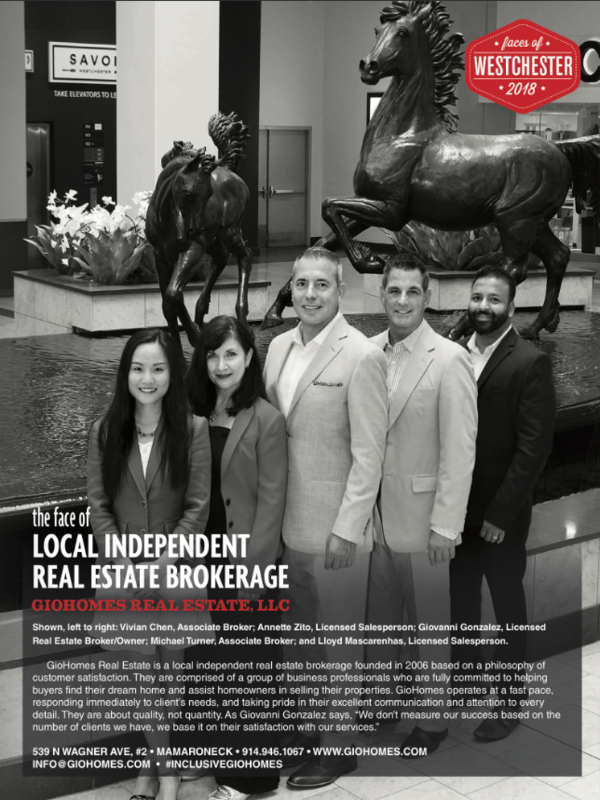 New Rochelle is easily accessible; around half an hour’s drive north of Manhattan, it has access to major highways, airports, and the Metro-North railroad. The city is home to more than 79,000 residents. 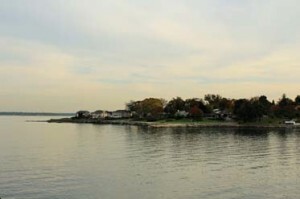 New Rochelle is often referred to as “the Queen City of the Sound” due to its 2.7-mile Long Island Sound coastline, and the city contains a wide variety of housing options. These range from luxurious single-family homes in the affluent Wykagyl area to townhouses, condos and co-ops downtown. The city is served by the City School District of New Rochelle. The district administers half a dozen elementary schools, an early childhood center, two middle schools, and one high school. 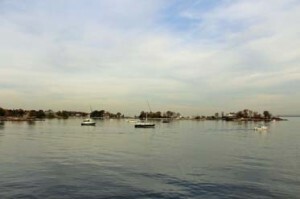 New Rochelle is also home to Monroe College, the College of New Rochelle, and Iona College. This entry was posted in Communities and tagged College of New Rochelle, Glen Island Park, Houses in Westchester County NY, Iona College, La Nouvelle Rochelle, Monroe College, New Rochelle Municipal Marina, New Rochelle NY condos for sale, New Rochelle NY homes for sale, New Rochelle NY houses for sale, New Rochelle NY Realtor and broker Giovanni Gonzalez, New Rochelle NY rentals, the Queen City of the Sound on October 27, 2014 by GioHomes.